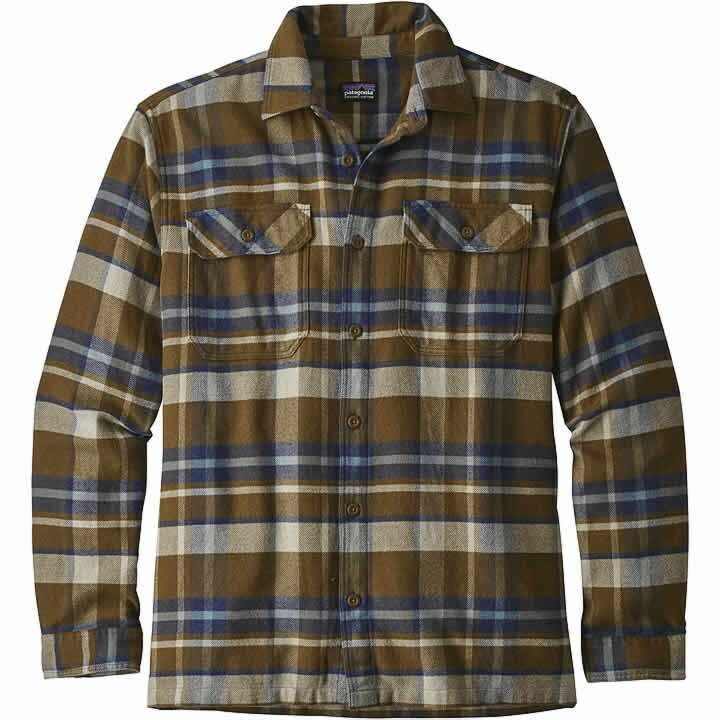 This heavyweight 100% organic cotton flannel shirt is built for the season when north swells roll and snowflakes fly. Made with a soft, long-staple 100% organic cotton that requires no synthetic chemicals or fertilizers to grow, it has all of a flannel's comfort but with a more substantial feel. Available in a quiver's worth of handsome plaids, it features two single-button chest patch pockets, 2-button adjustable cuffs and a straight hem.